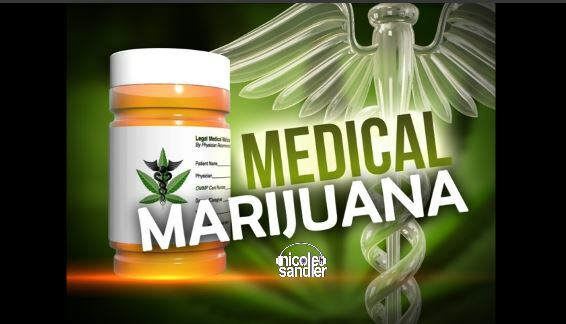 Deborah Newell Tornello and her husband Robert's 3 Boys Farm was just awarded a new license to cultivate & distribute medical marijuana in Florida. She tells us all about the process and what comes next, and introduces us to their Chief Scientific Officer, Dr. Greg Gerdeman, who explains the science behind the medicine. Nicole discusses the latest outrage from today's Republican party- an open letter to the leaders of Iran trying to sabotage ongoing talks, an act she believes is treason. Attorney Michael Minardi tells about representing the first defendant in FL to get a not guilty verdict using medical marijuana as a defense. And GottaLaff is back! Because it's Friday, Nicole focuses on some of the better things in life. 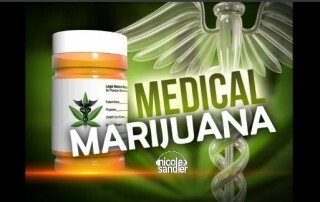 Medical Marijuana activist Robert Platshorn joins in with details of the upcoming Rally in Tally and the latest in pot news. We celebrate Joan Baez' 74th birthday with a Flashback Friday session with Baez and Dar Williams from 1996 at a Starbucks in Los Angeles! As much as we'd like to Flashback to before Tuesday, we spent the first hour dissecting what happened. CBS4/Miami's Jim DeFede helped unpack what happened in Florida, and the Campaign for America's Future's Dave Johnson told us about what went wrong nationally and gave a preview of next week's action against the TPP. In hour two, we went back to 2000 for my interviews with musicians Colin Hay of Men at Work and Jill Sobule. It's Talk Like a Pirate Day, the start of the People's Climate March & Mobilization, Flashback Friday, and Congress is in recess again. Nicole discusses it all, along with the rest of the news. No Nukes activist Harvey Wasserman, and Medical Marijuana advocate Robert Platshorn guest. And for Flashback Friday, we go back to 2000 for Nicole's interview and performance with Natalie Merchant.